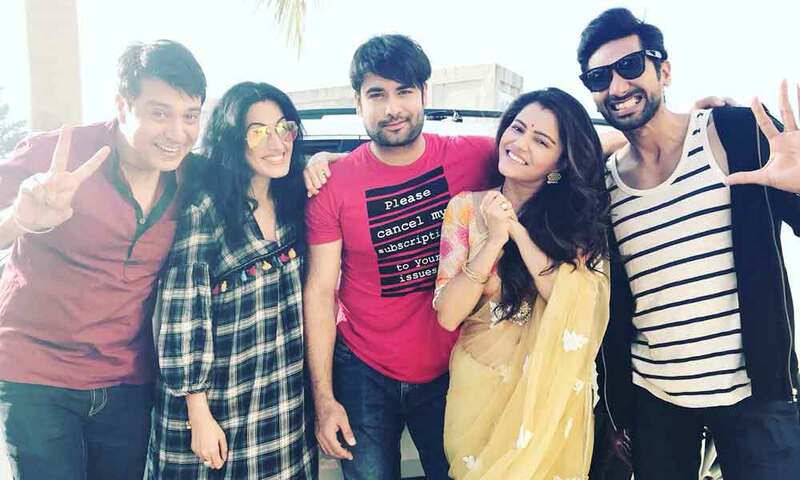 Shakti (Shakthi – Aval Oru Adhisaya Padaipu) is an Indian Tamil family drama television series, which premiered on 12th November 2018 on Polimer TV. 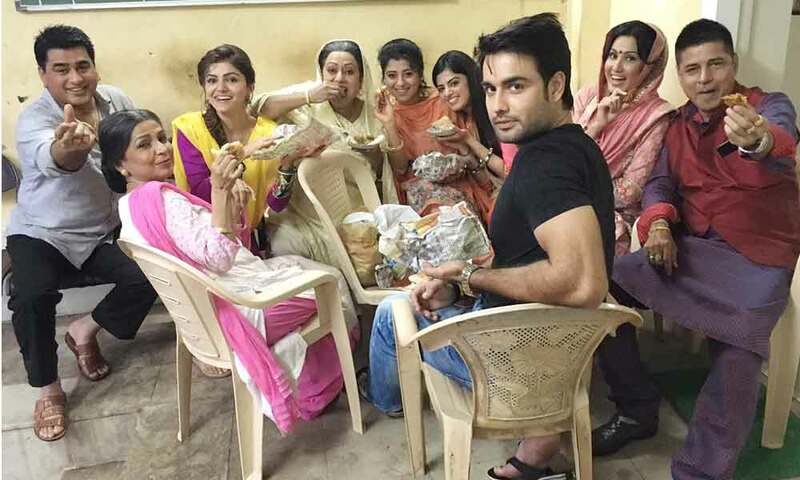 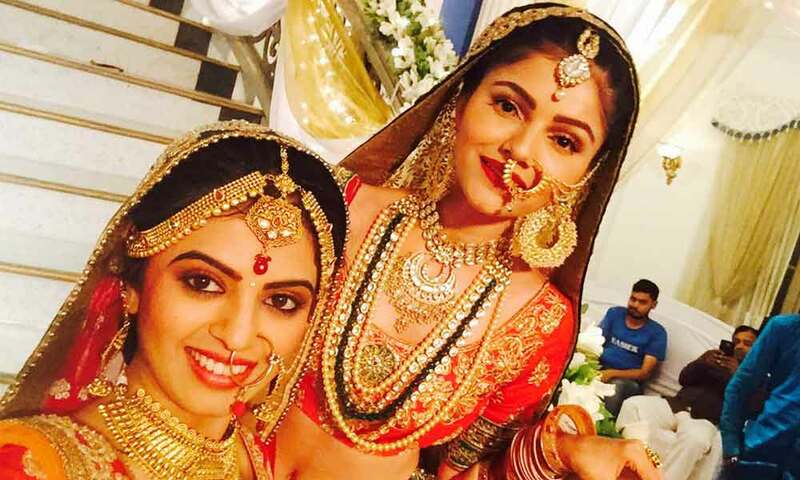 The show is produced by Rashmi Sharma Telefilms Limited and stars Rubina Dilaik and Vivian Dsena in lead roles. 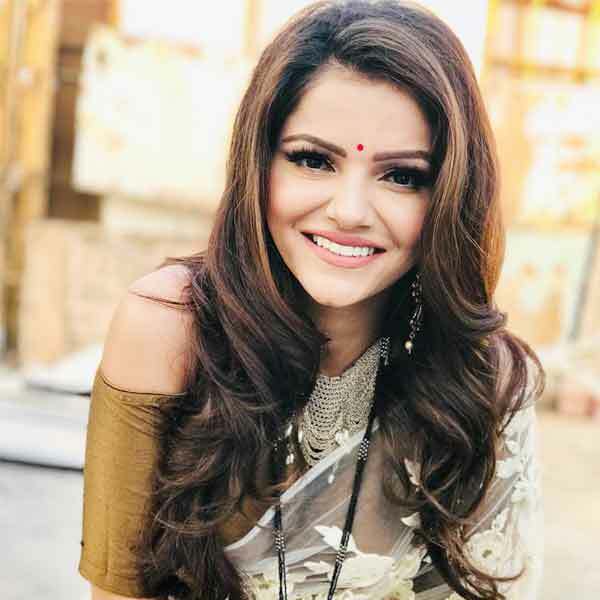 Shakti – Aval Oru Adhisaya Padaipu has been Original in Hindi as Shakti Astitva Ke Ehsaas Ki and is broadcast on Colors TV.